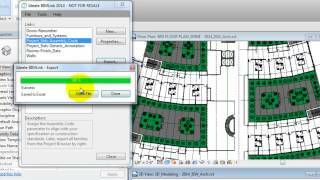 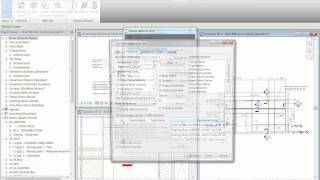 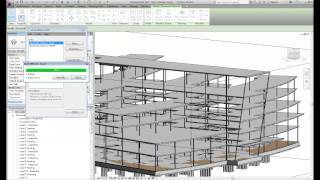 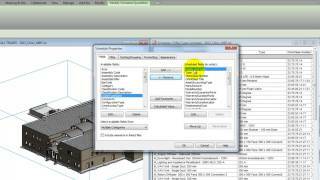 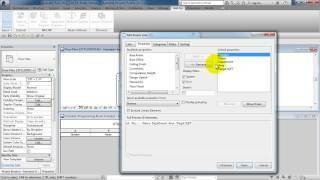 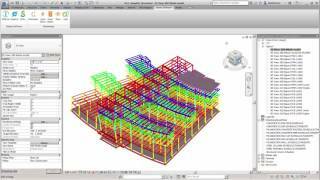 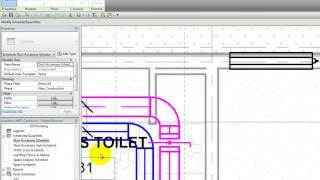 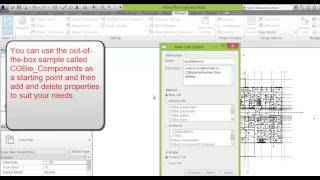 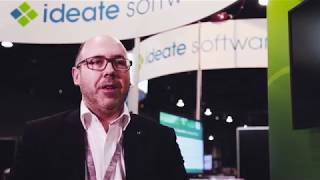 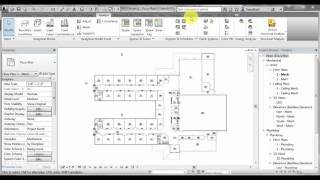 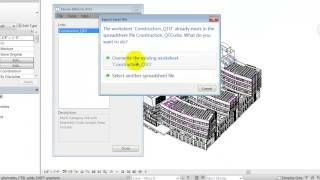 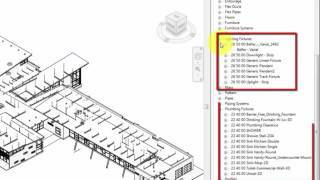 Watch this four-minute video to learn how to create unplaced sheets in an Autodesk Revit project. 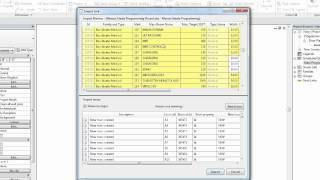 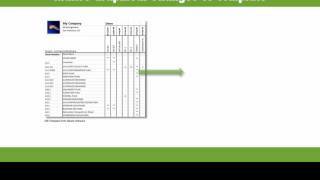 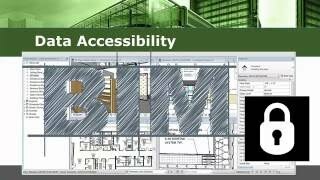 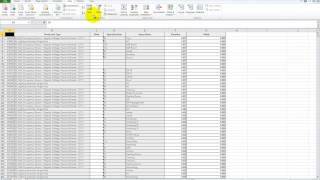 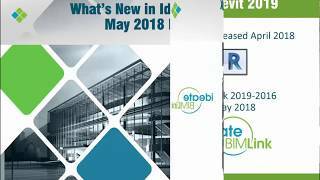 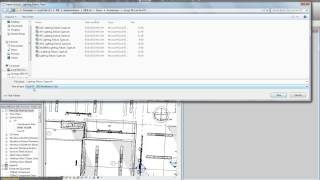 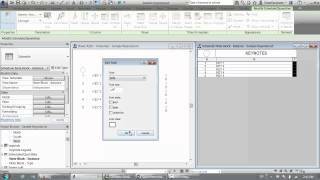 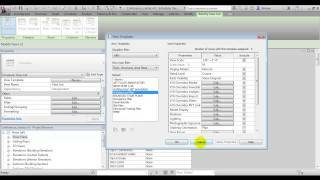 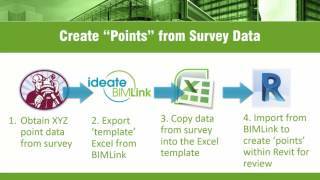 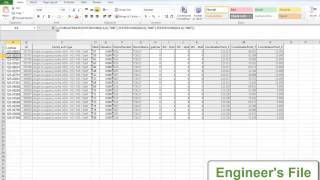 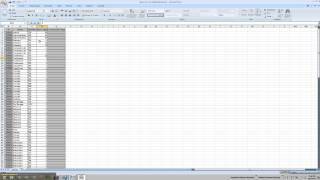 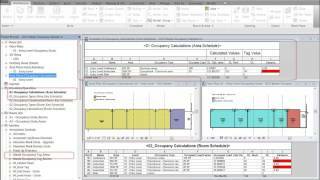 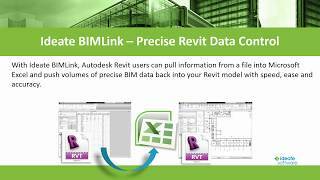 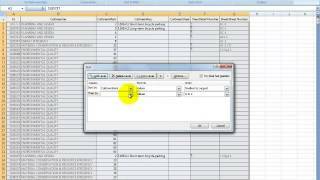 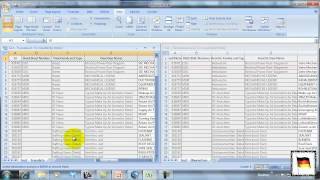 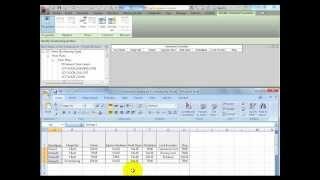 See how to use the Sheets link in Ideate BIMLink to coordinate sheets between an AutoCAD sheet table and a Revit sheet list. 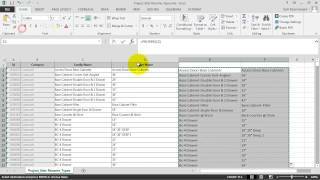 You’ll see how you can automatically create unplaced sheets from a list defined within an Excel file in just a few simple steps.